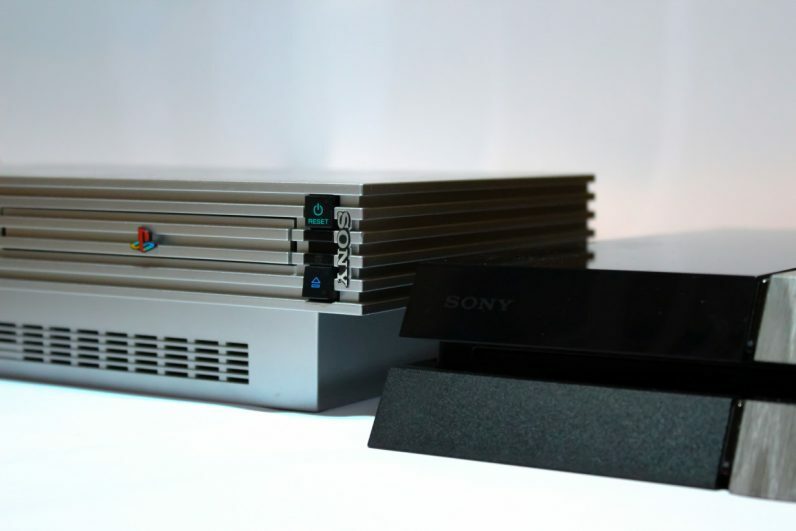 The PlayStation 2 was the console Sony couldn’t kill. It was too popular. Too enduring. Top-tier developers kept making games for it, long after it passed its prime. In fact, Sony only stopped production five years ago, thirteen years after it first hit shelves. But now Sony is killing the PlayStation 2. For realsies. It’s serious. As reported by Kotaku, Sony Japan is discontinuing its aftercare service from Friday. Busted consoles that arrive at the PlayStation Clinic in Iwate Prefecture after this date will not be serviced. Sony Japan gave PS2-toting punters one last chance to get their machines fixed by registering online by August 31 — the same day when consumer support for the aged console ended. According to Japanese tech publication IT Media, those who failed to register their consoles online had a cut-off date of August 31 to send in their machines. It’s commendable that Sony was prepared to support the PS2 for so long. The company is well within its rights to call time, especially considering the fact that it hasn’t been in production for half a decade. That said, for those who grew up with the PS2, it’s more than a little bit sad. Now, if you’ll excuse me, I’m off to play a bit of Devil May Cry.